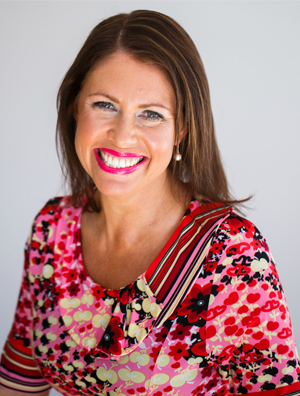 Michelle Bowden is an authority on presentation & persuasion in business. Michelle is a CSP (the highest designation for speakers in the world), Founder of Speakers’ Club, co-creator of the PRSI (a world-first psychometric indicator that tests your persuasiveness at work), best selling internationally published author (Wiley), 9 x nominee for Educator of the year (PSA), nominee best new TEC speaker 2016, editor of How to Present magazine, producer of Michelle Bowden TV, and a regular commentator in print, radio and online media. She’s delivered her world-class ‘Persuasive Presentation Skills Masterclass’ over 780 times for thousands of people and is passionate about helping people to be the best, most effective communicators they can be.